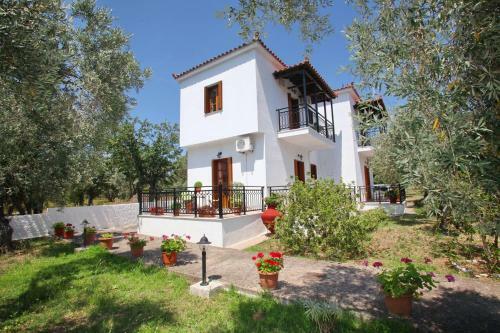 Stafylos Studios is located in Stafylos, Skopelos. Stafylos Studios offers to its guests bbq	and garden. The property accommodates visitors in studio and other might be available upon request. The rooms offer mountain view. Amenities of the rooms include a/c, tv, fridge and more. Each unit has own bathroom. Free wireless internet is available at the hotel room. Fields with * are required. The enquiry is sent directly to Stafylos Studios.